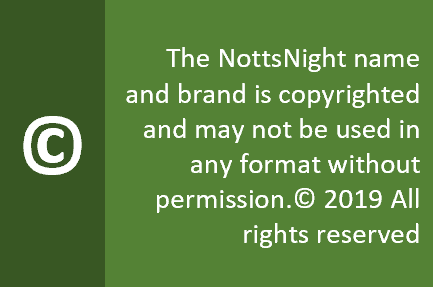 It’s a little less than a year since we launched the NottsNight blog, and what started out as a bit of a hobby has turned into a growing website, featuring the very best bars in Nottingham and the surrounding areas for good beer, good service and a great atmosphere. So we’re super proud to launch our very first City Guide concentrating on the core city area. 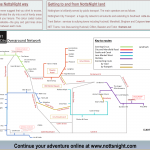 It features our custom drawn NottsNight map and details of how you can contribute to NottsNight. We hope you enjoy it, download it, and perhaps even print it out.